This month marks the 150th anniversary of the attack on Fort Sumter, South Carolina, the first battle of the American Civil War. 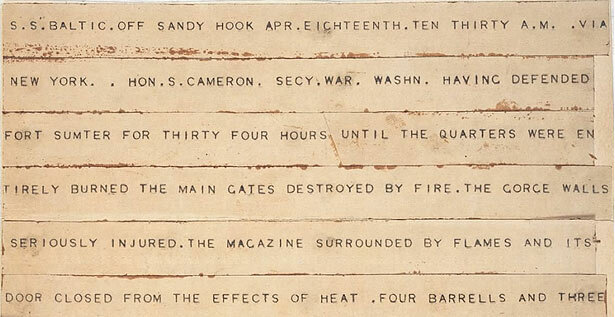 The War Between the States as it is sometimes called, lasted almost 4 years and cost more American lives than any other conflict before or since. 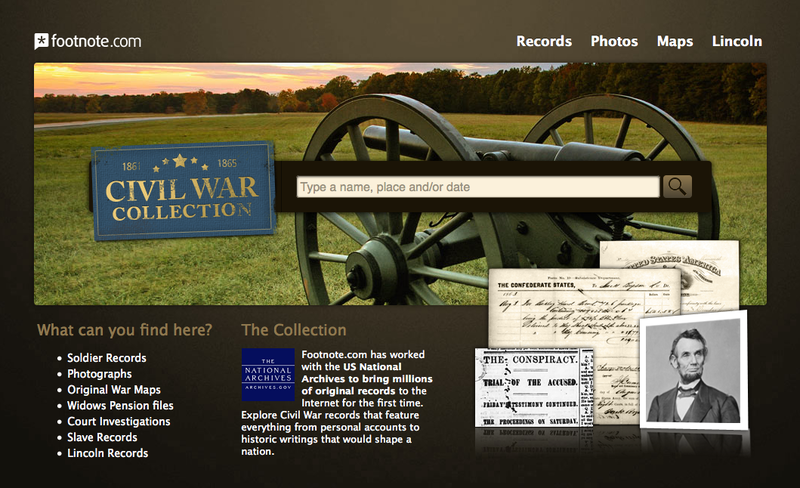 In honor of this important anniversary, we are making our Civil War Collection free from today through April 14th. You can see other resources and learn more here.